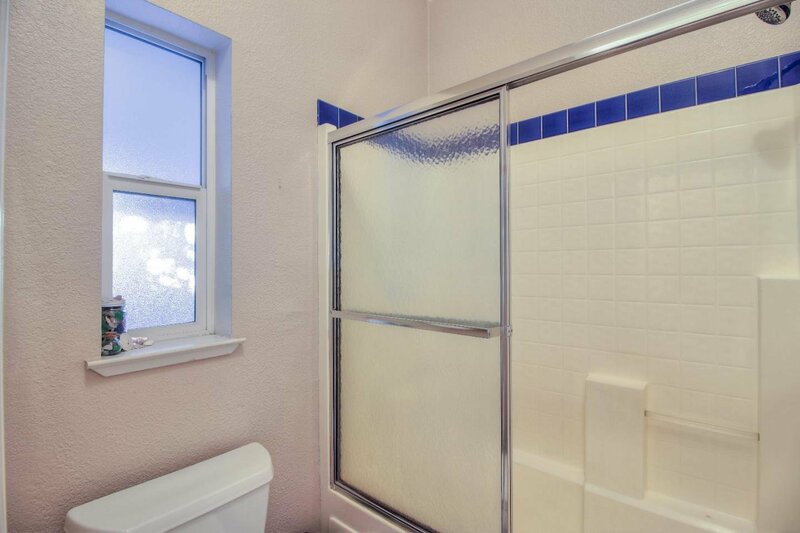 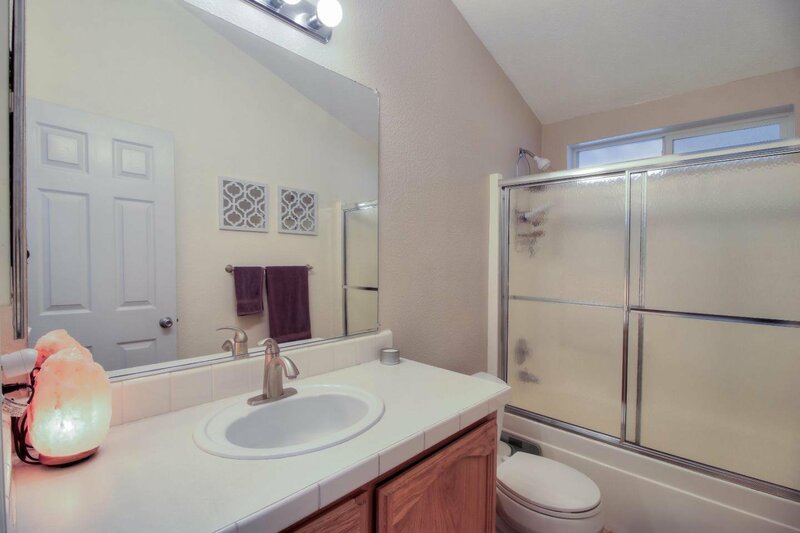 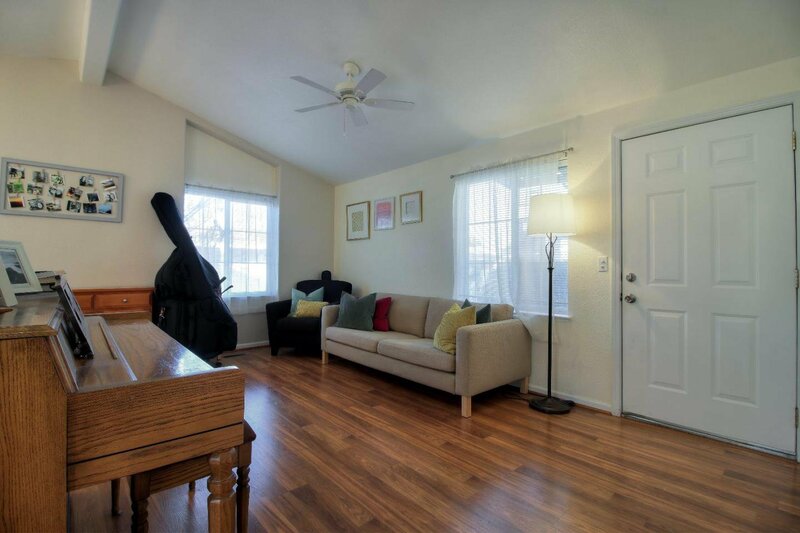 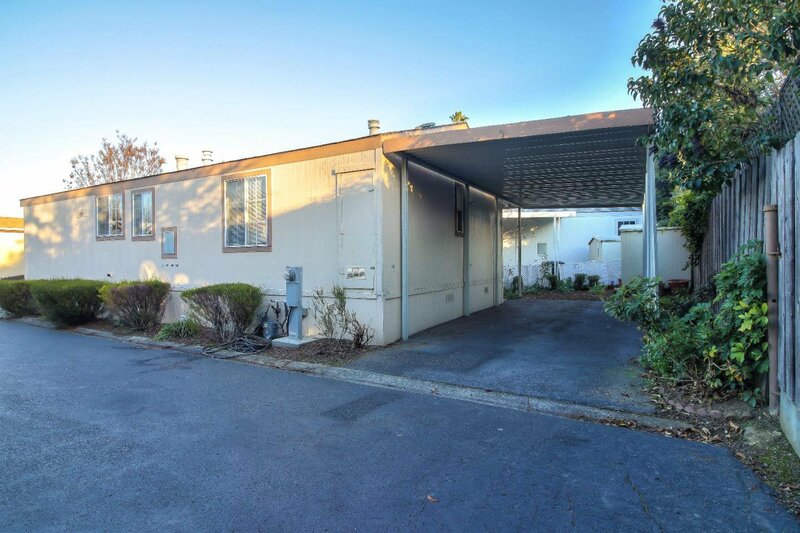 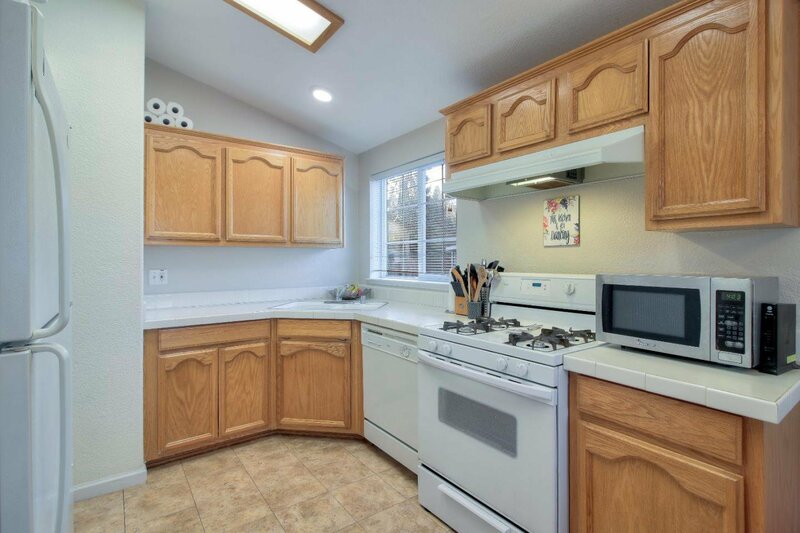 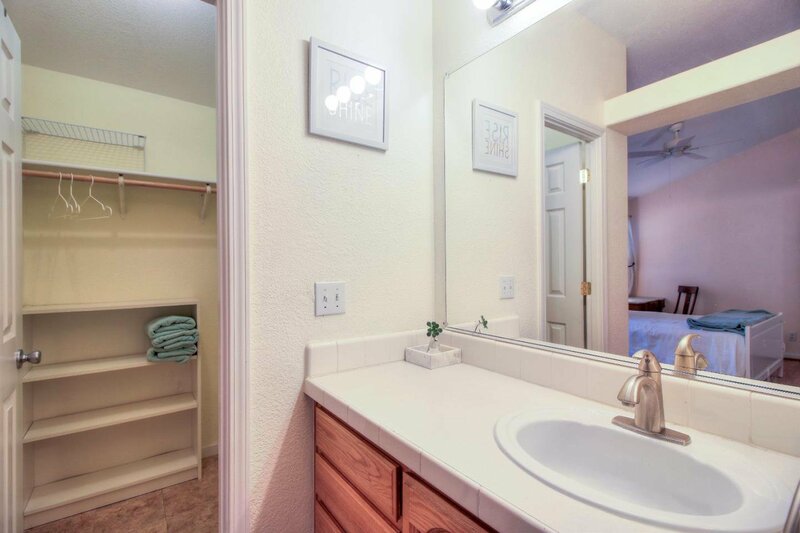 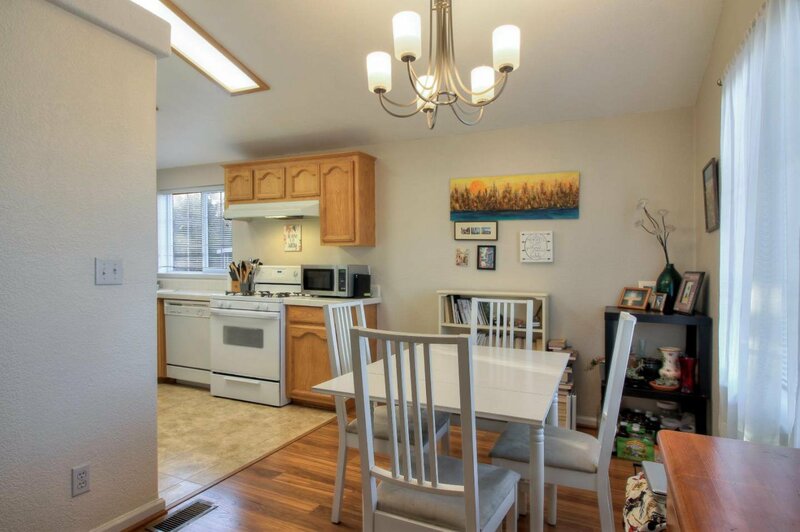 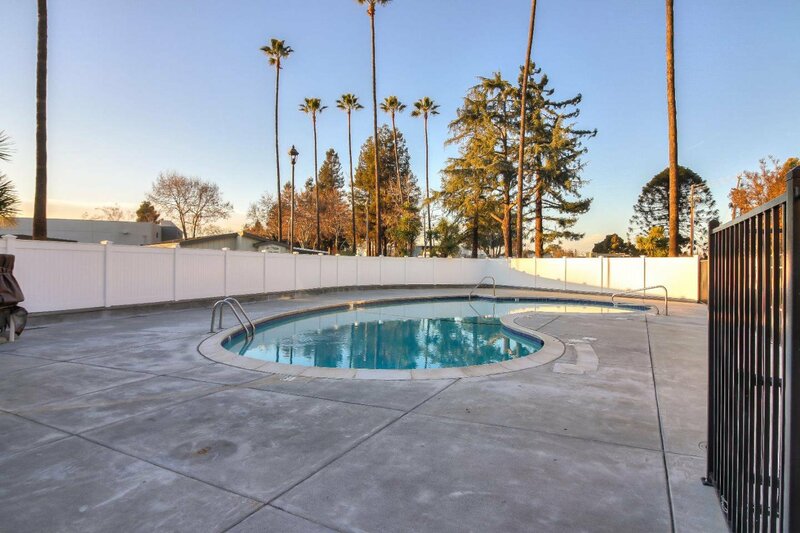 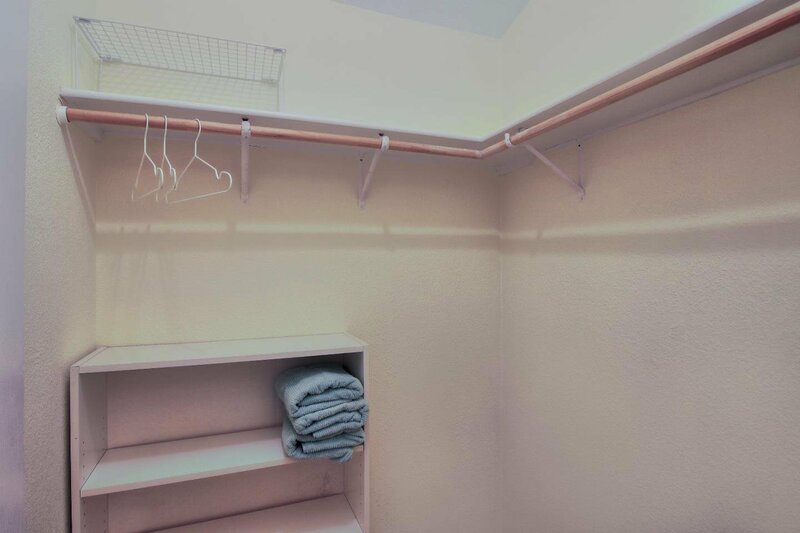 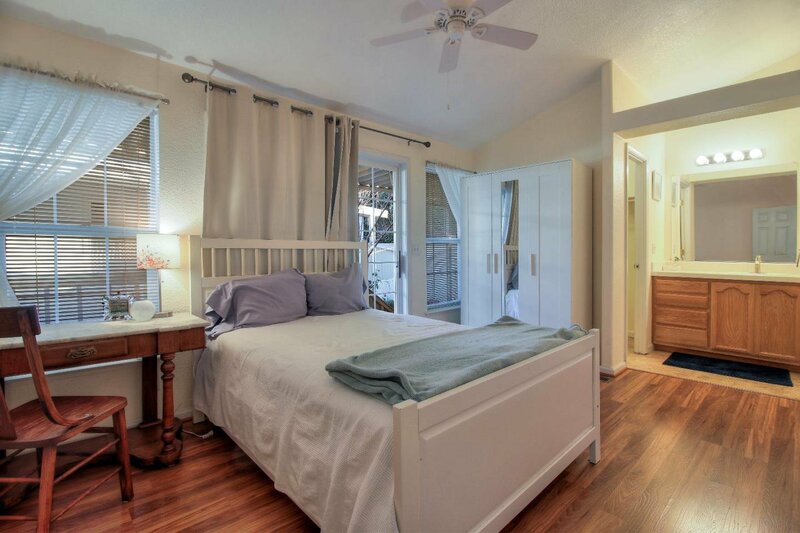 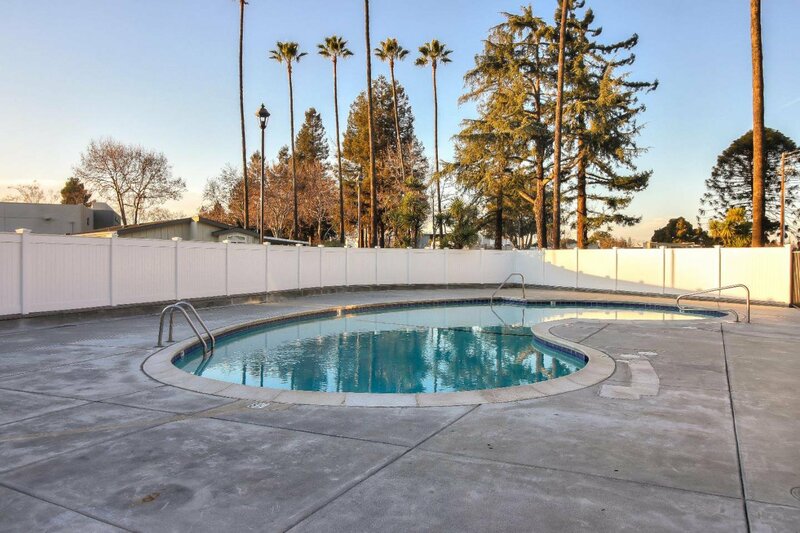 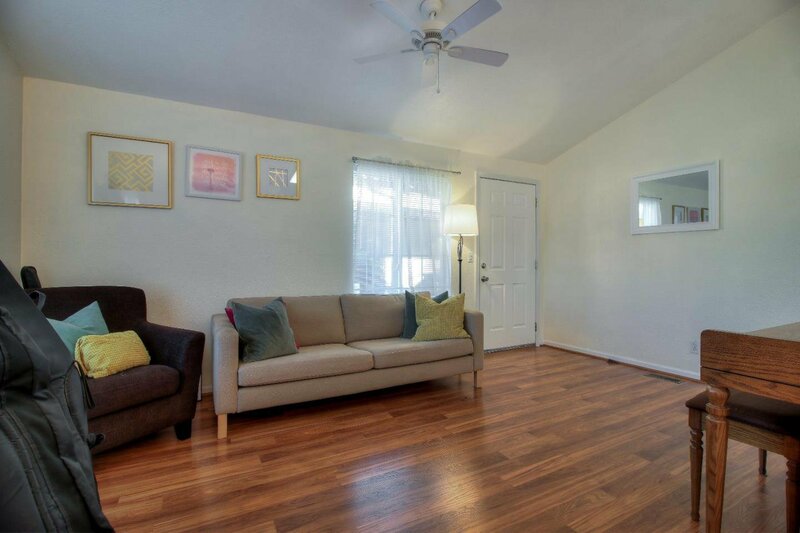 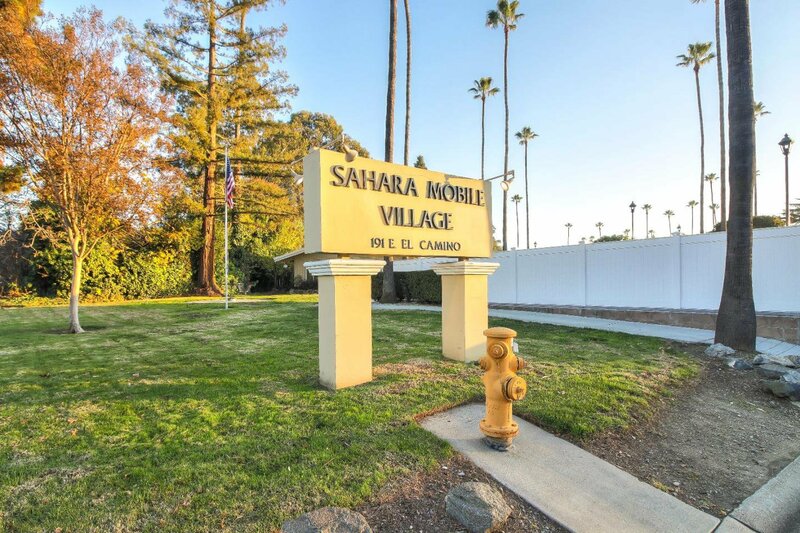 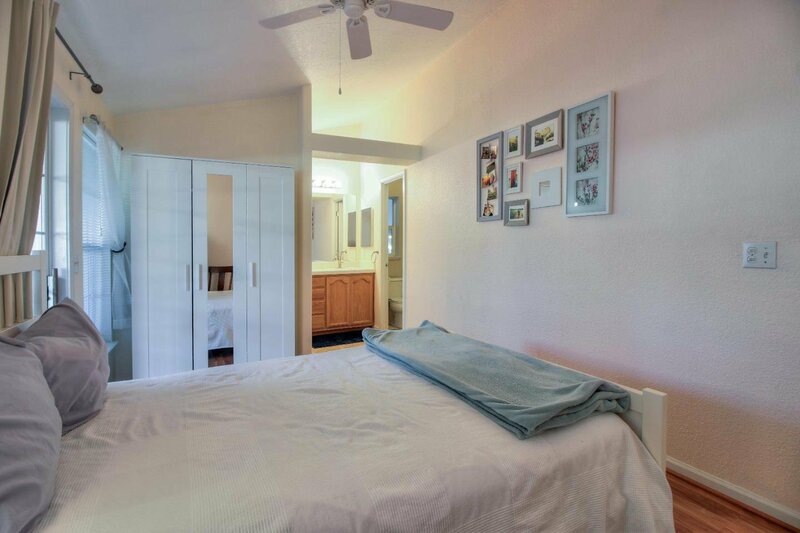 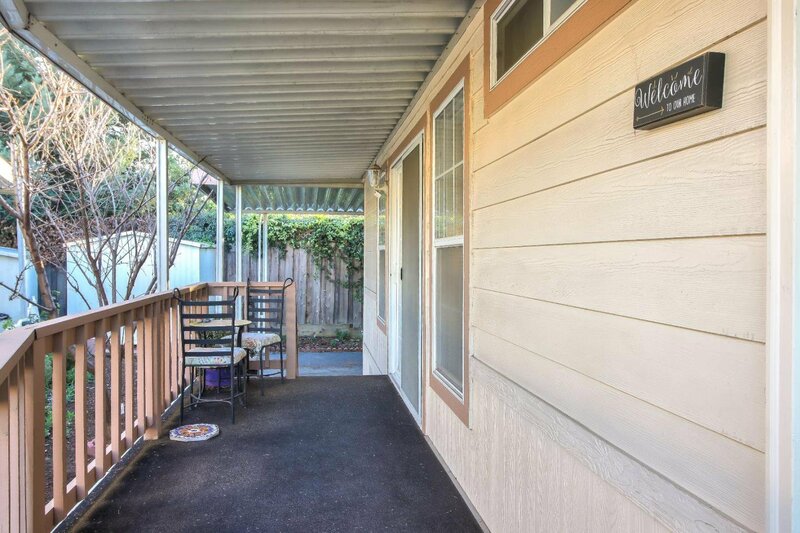 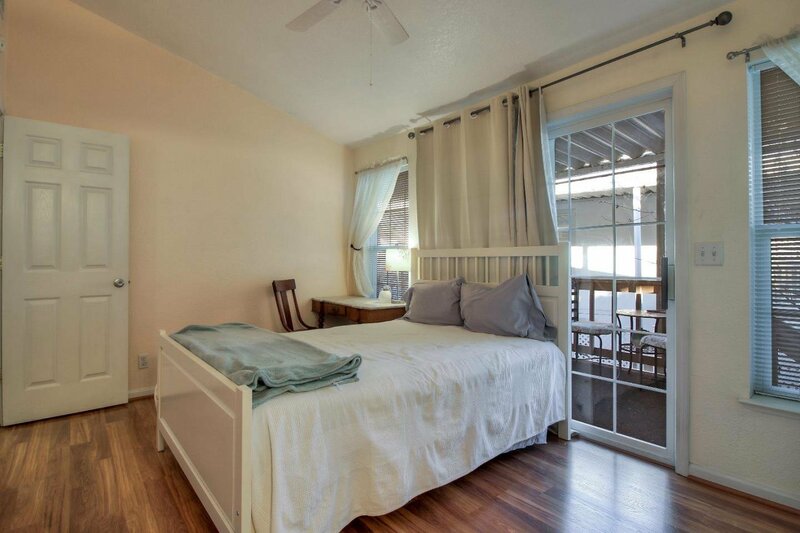 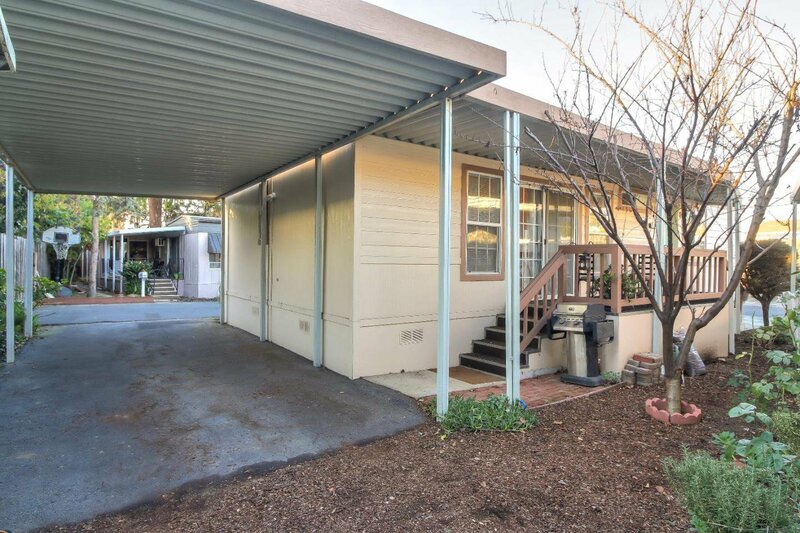 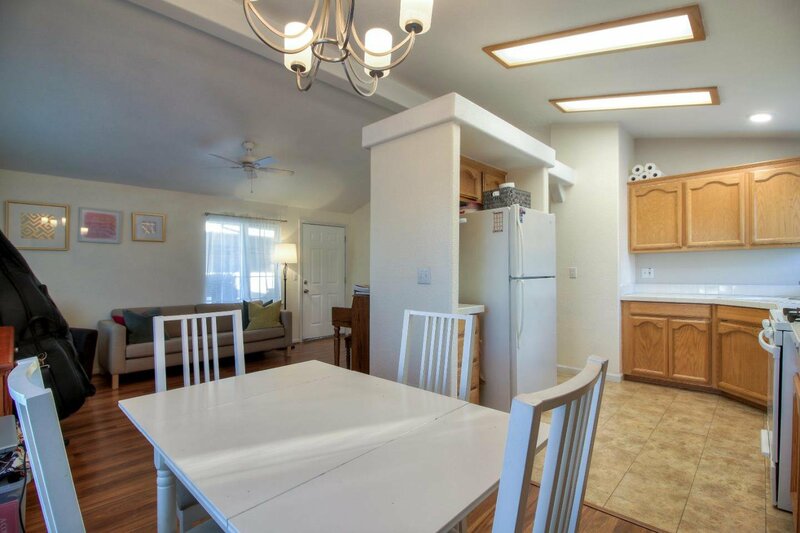 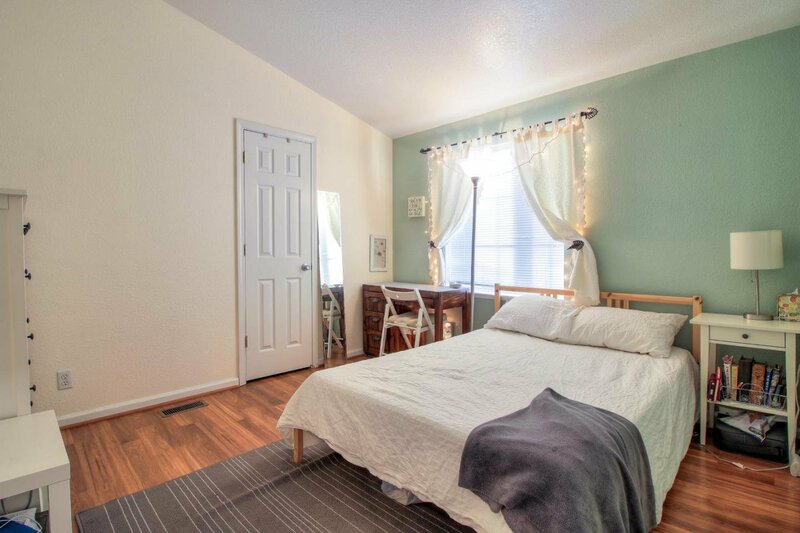 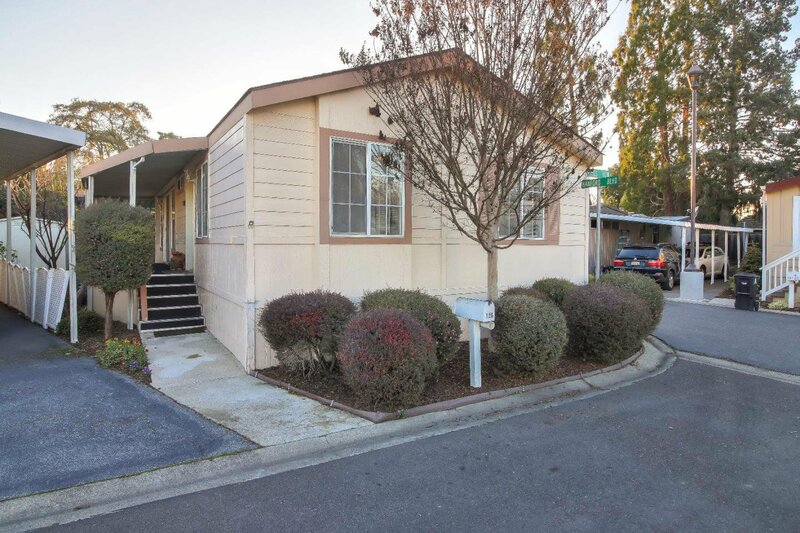 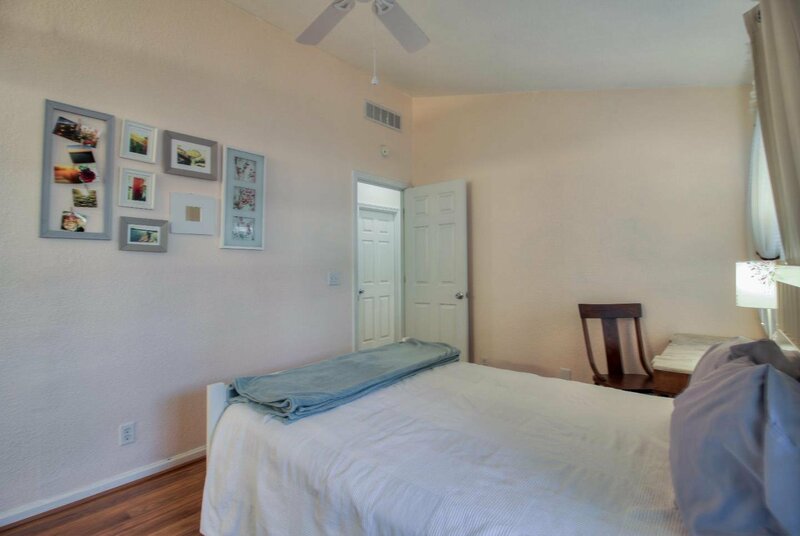 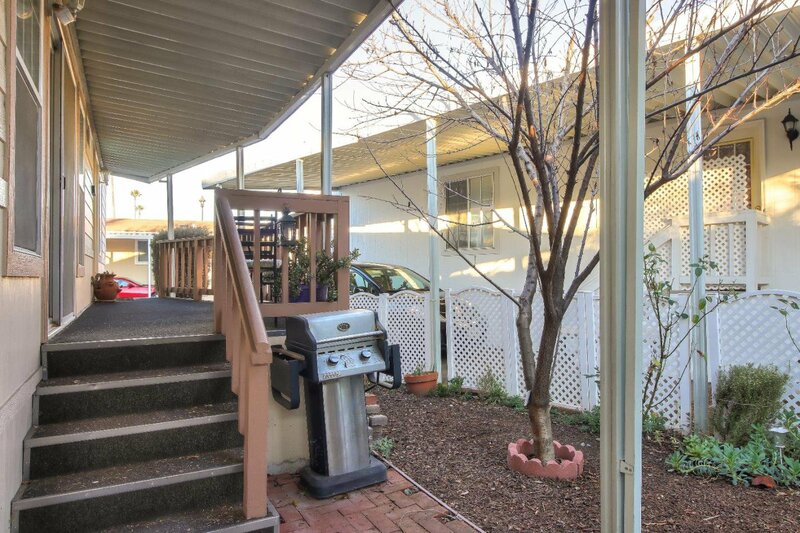 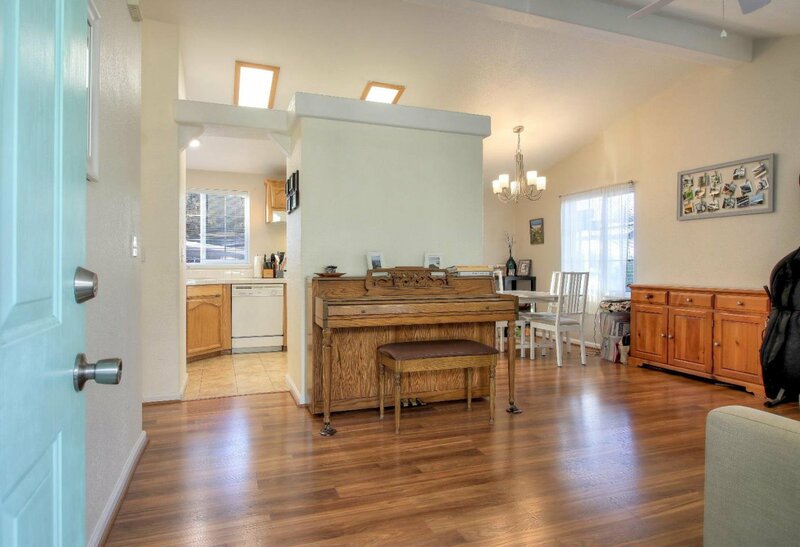 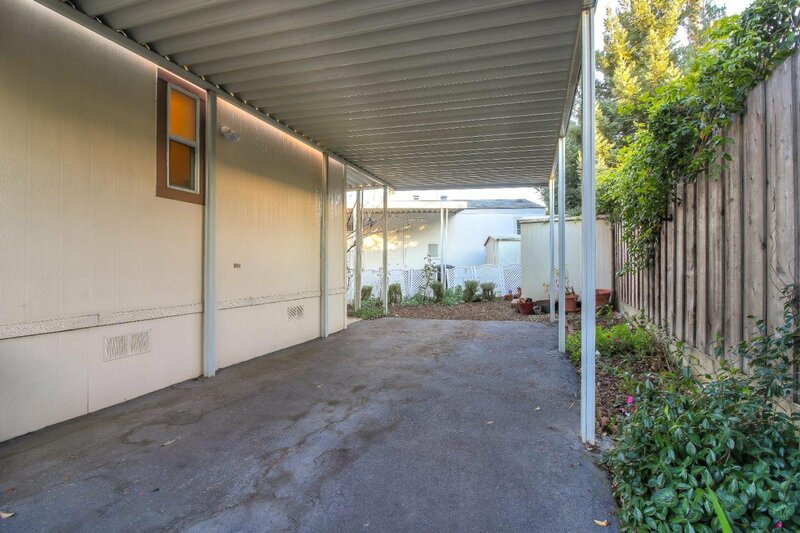 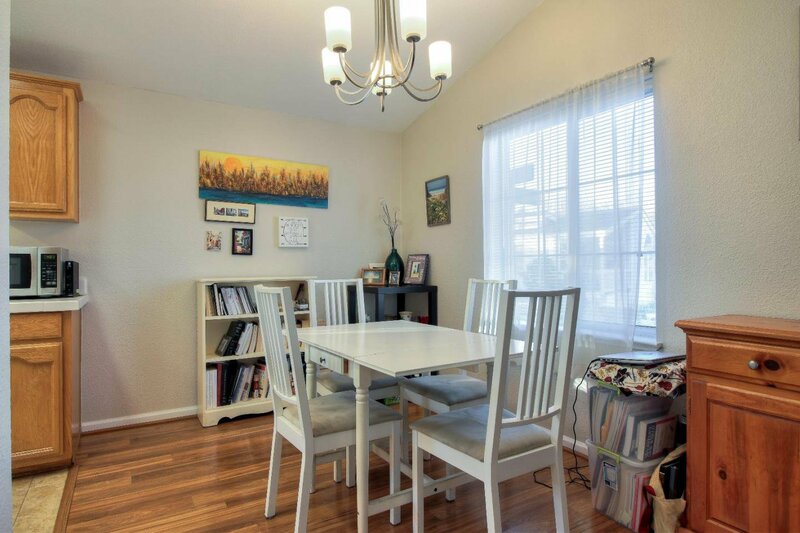 Welcome to this light, bright, comfortable, move in ready home in the heart of the Silicon Valley! 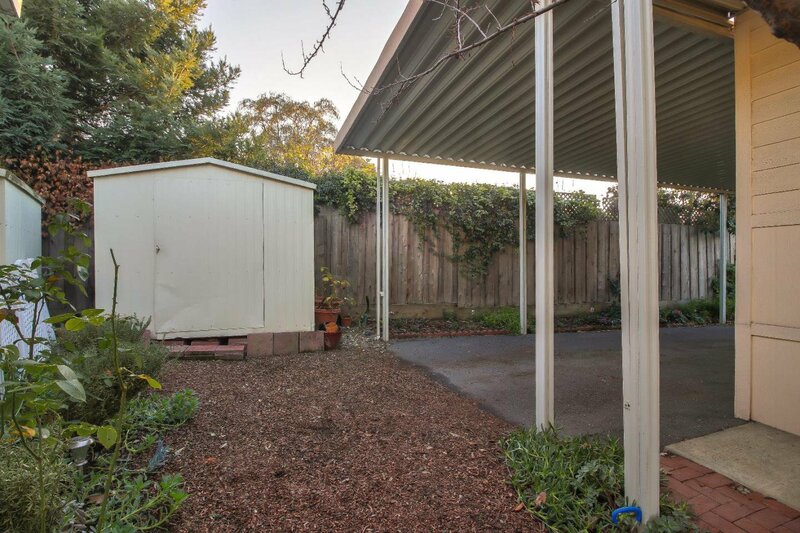 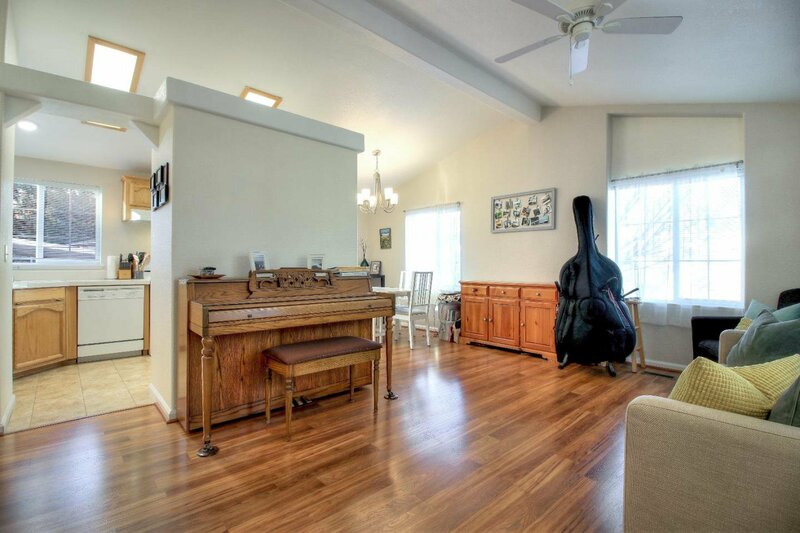 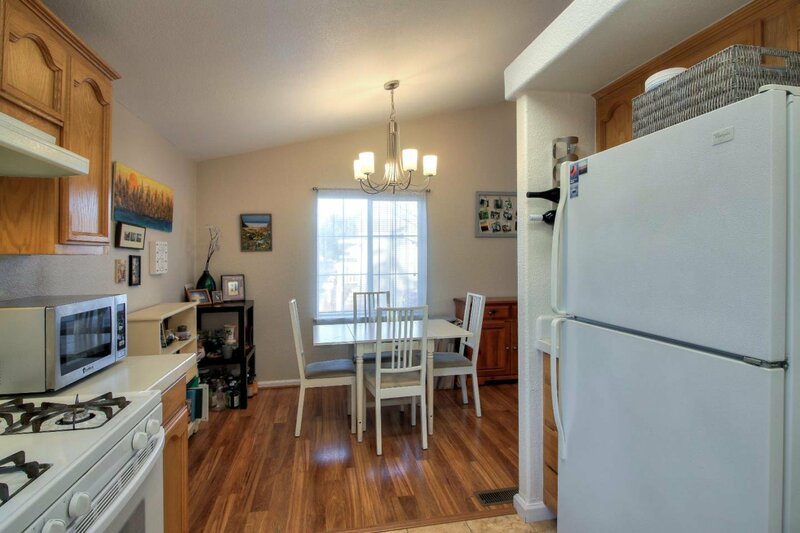 This home is on the perimeter of the park, lending to more privacy and a larger yard, complete with a storage shed. 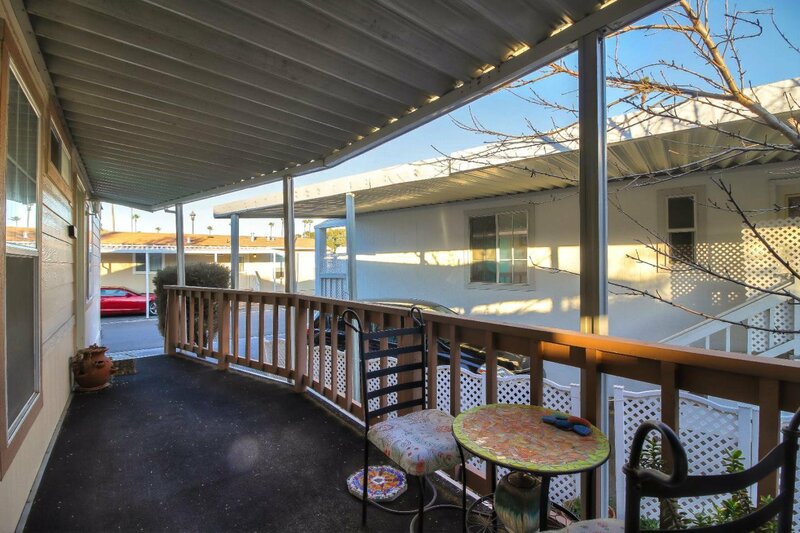 A cute and private covered deck is the perfect place to sip your morning coffee or evening wine! 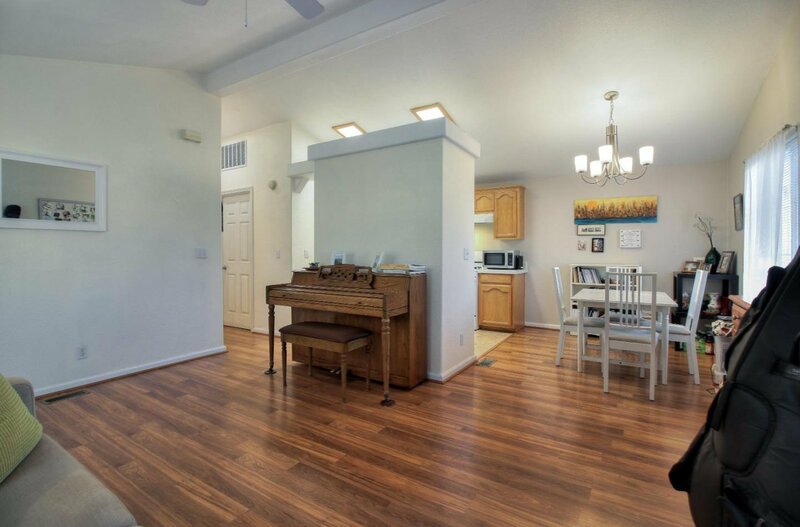 The floor plan provides an easy flow with an open living area perfect for entertaining. 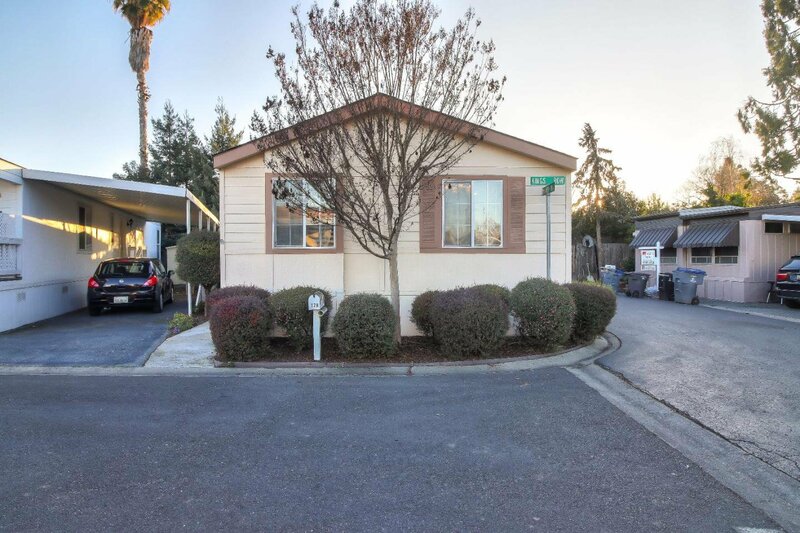 Close to shopping and a super easy commute, this home is the perfect affordable option for those looking for a hassle free lifestyle with amenities! 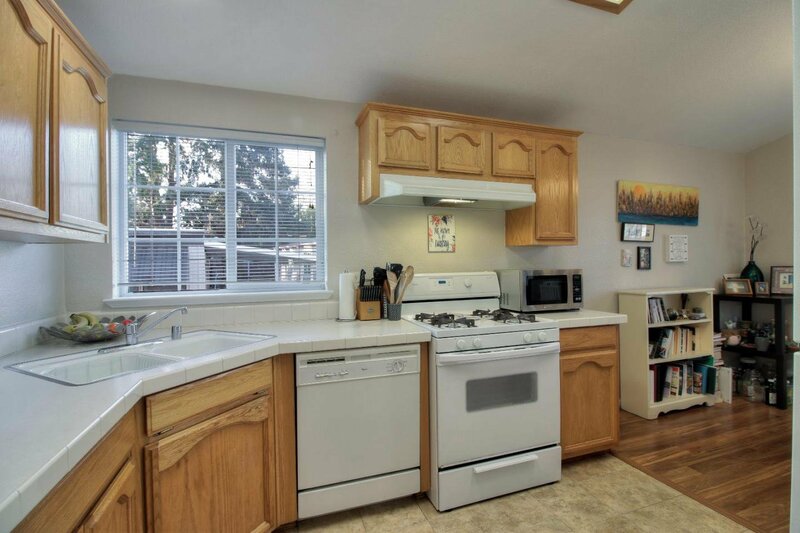 OPEN HOUSE SATURDAY, FEBRUARY 2, 1-4.